It is a bit of a wild Sunday in the world of cryptocurrency trading. No one really expected more bullish momentum, yet that is exactly what has materialized these past few hours. The NEO price, for example, is going through an interesting run right now. Its value sits near $7.75 and could even touch $8 before the day is over. As is always the case when cryptocurrency momentum turns bullish, one has to wonder when the good times will come to an end. For the time being, there is no clear answer to that unspoken question, albeit it’s not necessarily something to be concerned about just yet. For NEO, this uptrend comes at a most opportune time, as the altcoin hasn’t generated too much mainstream attention lately. To put this in perspective, there has been a strong NEO price push in effect since this morning. 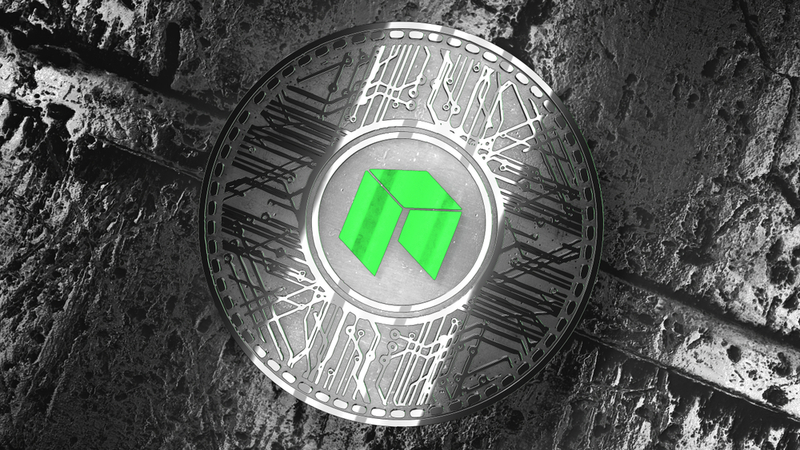 Courtesy of an 11.7% gain in USD value and a 7.6% increase in BTC value, one NEO is now valued at $7.74 or 0.00191 BTC. Both values are more than respectable at this time, especially when considering how the entire industry is still in a bear market until further notice. On social media, it has become apparent even NEO cannot escape these annoying and fake Coinbase listing rumors. Any uptrend affecting altcoins is considered to be insider trading prior to a Coinbase listing these days. In the case of NEO, that is – until proven otherwise – a fake statement, as Coinbase is not adding this altcoin anytime soon. This may seem like the same chart as #Ethereum, but #NEO also broke its neckline quickly. A rather interesting chart was also provided by Crypto Turks. This chart seems to indicate there will be a downtrend fairly soon, although it will primarily affect the NEO/BTC ratio. With Bitcoin’s price still appreciating, that shouldn’t pose too many problems at this time. Even so, chasing the top is never advised in this industry, especially not where altcoins are concerned. Based on the current circumstances and statistics, it seems as if NEO will end the year on a high note. Although there is still more than a week left in 2018, this current spell offers some positivity to traders who went through a brutal ride over the past eleven months. As the bear market isn’t officially over, however, this trend may not necessarily remain in place much longer. The post NEO Price Targets $8 Following 12% Jump appeared first on NullTX.